Being a music journalist in the Houston has to be one of the interesting jobs in the Bayou City. Seeing how the soundscape for the city fluctuates, it provides insight on how Houston’s Music Scene can be so vast. 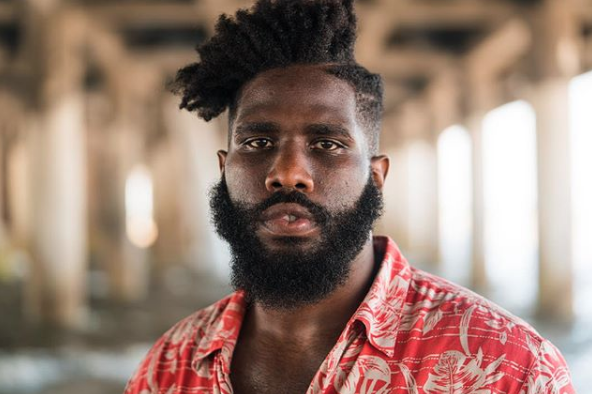 From the likes of The Suffers making national headlines to Maxo Kream pacing a way for Houston artists with his independence and willingness to do things his own way to stroll Sammy and Dice Soho providing a more modern route for artists to take in H-Town. First known as the homeland for the infamous Kream Clicc, Southwest Alief was and still is known as one of the dangerous sections of town to be in Houston. Given the circumstances, you still had the incredible rise of Maxo Kream to shine a bright light on the area. Long after the days of Kream Clicc, SW Alief has taken new life with the special group of talent that’s emerging from there. In the midsts of artists who are bubbling in that area, we wanted to highlight 4 individuals who have been paving a new wave for this side of town. First comes first, the love that Blanco has been receiving as of late is well overdue but completely done with perfect timing. Blanco has earned his stripes while being in Kream Clicc in the earlier parts of his career and eventually branched out into his own artistry. Growing into his own, he gained city-wide attention with his project, “Real Quick” that featured fan-favorite hits such as “Let Her Go” and “Mula Fiend”. While those songs played a pivotal role into Blanco’s growth, the hammer finally hit the nail with his latest project, “Baker Blanco”. The collaborative project showcases Blanco’s talent as a clever wordsmith that shows signs of “Gangsta Music with Flair” over crisp Baker Yung instrumentals. If comparisons gave way to Blanco’s sound, it’s very similar to Larry June but with one hell of an attitude that embodies the Houston persona he carries in him. This drop of originality mixed in with the experience that he has in the Houston scene, he’s poised to be a SWAT living legend + one of Houston’s most important artists to watch out for this year. When it comes to the lyrical content that’s coming out of Houston, it’s spitters out there who are paving their own lane but Tobe Nwigwe has given everyone an interesting ride with his mesmerizing visuals + undeniable ability to be a lyrical force at any given time. The mastermind behind #GetTwistedSundays has delivered far enough material that has intrigued folks beyond Texas borders. You can this with receiving love from the likes of BET, Mass Appeal, Erykah Badu, Dave Chappelle, and many more. Tobe keeps a tight-knit group around him at all times, which includes producer Lanelle Grant, leader of grooves Fat Nwigwe, and the dedicated man behind the camera, Toby Canning. This tightness ensures the high-quality material he delivers, whether it’s his visuals, choreography, or creative direction that’s being presented, Nwigwe and company makes it a thing to get the point across and doing it a memorable fashion. The refreshing amount of originality that Nwigwe is bringing to the Houston hip-hop scene is marvelous to see but the fact that the he’s another one of the most talented artists in the city from the SWAT just goes to show what kind of people are being molded in this area in Houston. 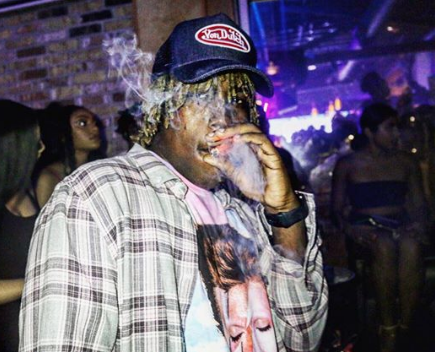 The youngest and probably the most elusive artist of this list has to go to the quickly growing H-Town rapper Don Toliver. First introduced to his material via his collaborative project with Yung Josh a couple of years ago, and since then Toliver has grown into his own entity and has Houston on the edge of their seats with the material he’s releasing and the moves that he is making. The infectious sound that Toliver is one that some Houston artists have been reaching for when it comes to trying to find the local radio hit, but the organic and fluid noise that Toliver creates is delivered in a effortless fashion. In past articles, he describes his sound as “Trap and B”, a hip hop driven fashion of music that has elements of R&B with his melodies. This combo is certainly one that has garnered much attention in the Lone Star state and has caught the eyes of Travis Scott and the Cactus Jack camp as well. 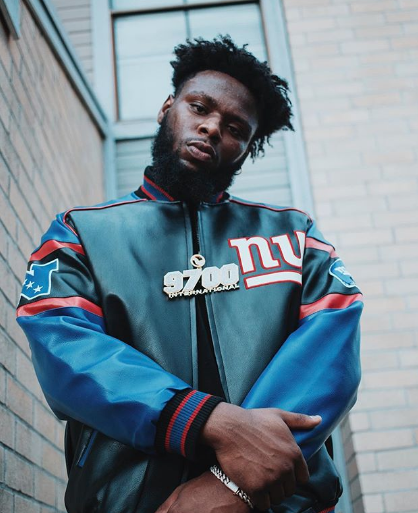 While the spotlight may be shining bright on Toliver and his future, Don seems like he remains cool under the pressure of becoming The Bayou City’s next breakout artist who will make a big splash on a nation’s radar. Only time will tell where Toliver’s unique talent will take him and how he will stamp his footprint in the game. Last on this least but certainly not an artist to overlook in anyway is Southwest street legend, D Flowers. Known for his standout features on Maxo Kream tapes in the past, but the Kream Clicc affiliate is breaking out into his own and it’s safe to say this lion is ready to break out of his cage and attack anyone in his sight. D Flowers deliver is similar to a pitbull that doesn’t stop barking and uses all of his strength to break his chain. It’s an unwavering flow that’s can’t be matched and highly distinctable, this unique factor to his music let’s it be known that he’s going to be a threat once his project is released. The only thing that is holding him back at the moment is the fact he has a limited amount of music but once that problem is solved he’s easily going to be one of the premier artists to watch out for in the city. Kream Clicc and friends have certainly been building street legends into legitimate rappers for quite some time, but D Flowers will be looking like the prodigy to come out of the ranks. He certainly has the appeal that’s going to be big on the national market due to his presence in his artistry, which makes him somewhat of an anomaly. That being said, we advise our readers to stay tuned for what Flowers will be pushing out for the rest of 2018.